Road Grading & Paving, Excavation Services in Santa Cruz and Monterey County. The exterior look of any home or business is important for a number of reasons, which is why it’s critical to turn to the right contractors for all of your grading, paving and excavation needs. 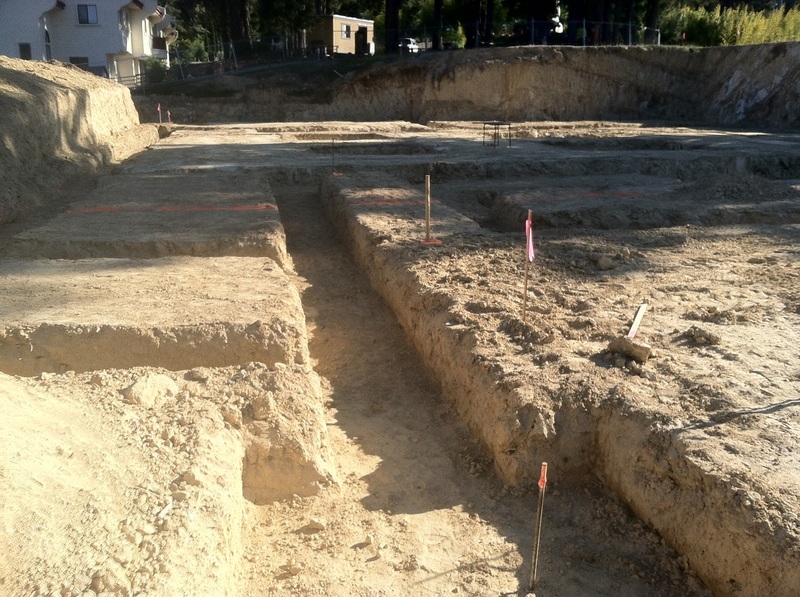 At Watsonville Grading & Excavation, we offer the quality services you need, whether you are looking for asphalt services in Watsonville, CA, or you need other excavation services in Santa Cruz, CA. It’s our goal to listen to your vision and help you achieve your goals for your home or business exterior. Businesses need to pay careful attention to the grading and paving of their property to ensure the right aesthetics and safety for their customers. 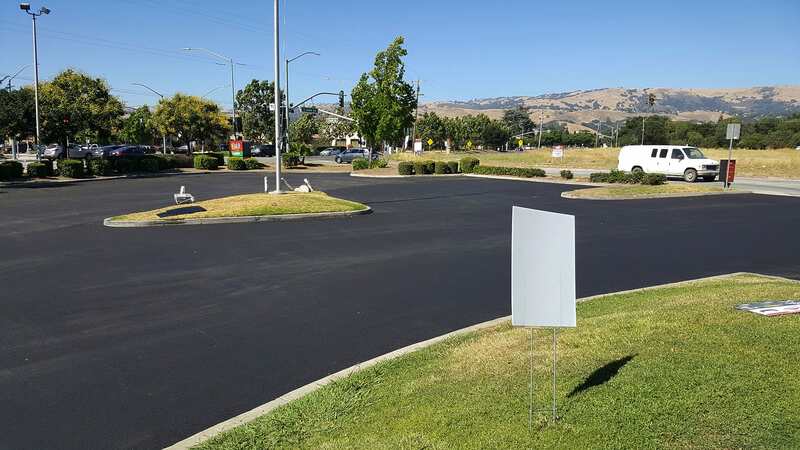 Our commercial paving contractors in Watsonville and Santa Cruz, CA, are dedicated to helping you achieve your goals for your business, whether you are creating walkways to bring your customers to your door or you need to repave your parking lot so they have a safe place to park while they are there. Whether you need excavation, grading or asphalt paving services, you can count on our experience. 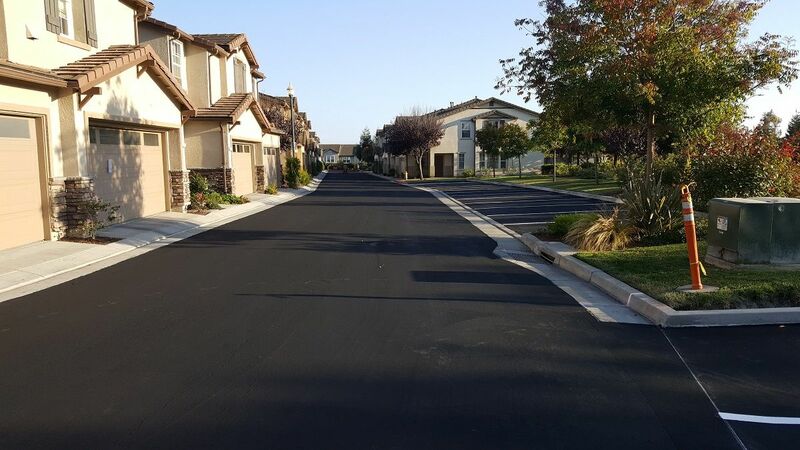 Residential paving services in Santa Cruz? We’re there! With more than 25 years of experience in the field, we know the best ways to get the job done quickly and efficiently. We take great pride in helping you make the right decisions and then follow through to an end result you can be proud of. Contact us today to schedule an appointment so we can discuss your needs and put together a package that exceeds your expectations. We have Employment Opportunities Available and would love to have you join our team. Why Should Monterey and Santa Cruz County Choose WGE? Servicing Monterey and Santa Cruz County, Watsonville Grading and Excavation Company is comprised of honest, hardworking and highly trained professionals. Our mission is to be the best at what we do! We run a business that demonstrates excellence in planning and completion of each and every project. Our client base expects the highest quality and they pay for outstanding service. We accomplish this excellence by having good equipment, top-notch machinery operators, and clear and consistent communication with clients and within our organization. Grading, Paving, Excavation, Sealcoating and Road Striping is highly technical work and we are proud to be specialists in this trade. Contact us today!